A short preview clip for the next episode of Power Rangers Beast Morphers has just been released! Taking Care Of Business: Devon finds it difficult to balance a new job he took to impress his dad and the duties of being the Red Power Ranger. 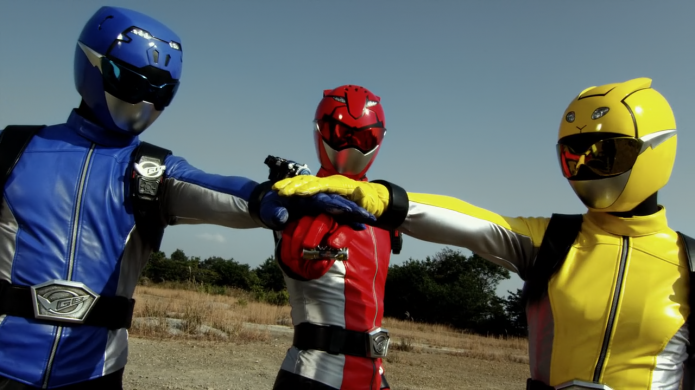 Be warned though- this preview appears to contain HEAVY SPOILERS regarding future Beast Morphers adventures. This episode of Power Rangers Beast Morphers is currently scheduled to air Saturday, April 6 on Nickelodeon!